Throughout their life your windows and doors take a few knocks, and they sometimes need a little TLC to bring them back to full working order. We offer a full repair service for PVCu and Aluminium windows and doors. We also provide a full traditional glazing service for wooden windows and doors. 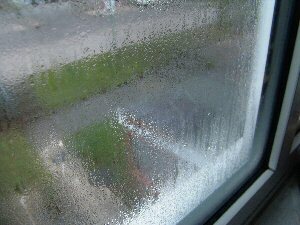 The most common fault with double glazing is failed or misted sealed units. This is when you see condensation inside the sealed unit, unfortunately there is no quick fix to remedy this, and a new sealed unit is required. This is usually a simple replacement job, and the existing window and door frames are not affected. 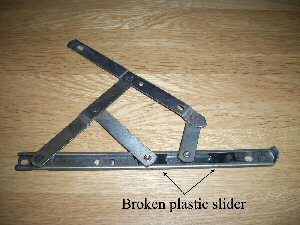 Another fault that occurs are broken friction hinges, the most common problem is that the plastic slider inside the hinge snaps. Again this is a straight forward repair and something we do on a regular basis.